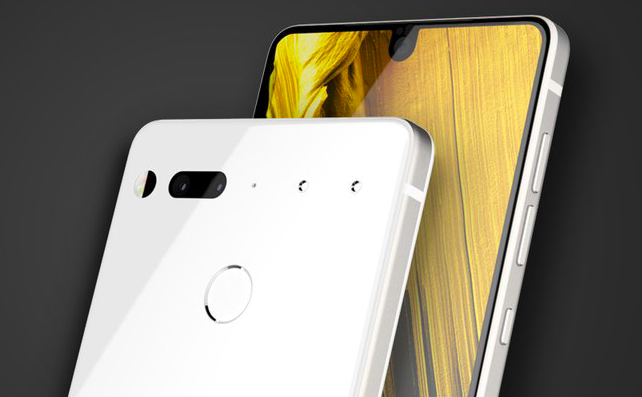 Just like other OEMs on beta programs, Andy Rubin’s Essential has also been on its toes to bring Android 8.0 Oreo experience on the Essential Phone. The company launched the Oreo beta program last month, and today it has rolled out the second beta update for Oreo. The first Oreo beta was comparatively limited in functionality, some Essential Phone users on Beta 1 also reported that the beta was lacking some major Oreo features including Picture-in-Picture, smart text selection, Google Play Protect, and more. Thankfully, the second beta update brings them all to the phone alongside December security patch and performance enhancements. This second update is a relief for the users on the first beta as it fixes all the bugs that were creating issues. The Beta 2 brings fixes for carrier data, battery drain, Android Auto, and more. Samsung has started rolling out a new update for its Galaxy S8, S8+, and Note 5 smartphones. The update is an incremental one and brings aboard December security patch for the devices. 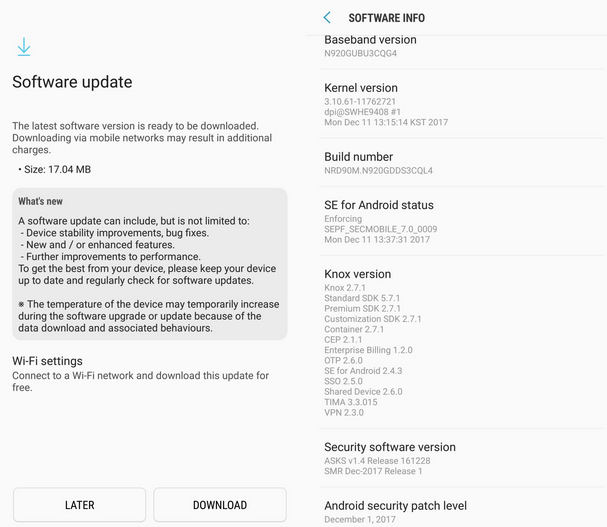 In the US, T-Mobile is the first carrier to roll out the patch for Galaxy S8 and S8+. After installing the update, the T-Mobile units of S8/S8+ will see a change in build number, G950USQS2BQL1 and G955USQS2BQL1, respectively. Not just the T-Mobile units in the US, the update is also confirmed to be rolling out to the S8/S8+ users in Samsung’s homeland South Korea. We think that in the coming days, it will start rolling out globally. Besides, the Note 5 is also receiving this incremental update. It is 17MB in size and brings minor performance improvements, bug fixes, and December security patch. The Galaxy S8, S8+, and Note 5 users can check for the update manually too by heading to Settings > About Device > Software Update.